The Publishing Association of Catalunya recently held the 63 edition of the Print Industry Awards in the Mercat del Born, Barcelona. The works were selected for the exceptional photographic content and the quality of the printing and binding carried out by Liberduplex. 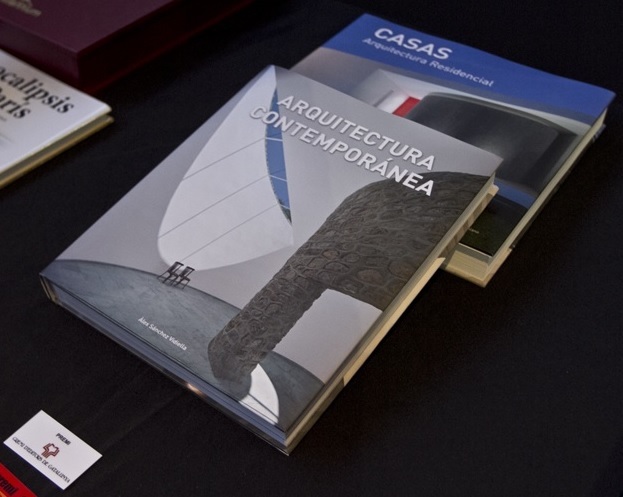 The books show the designs, decoration and trends in contemporany house building as presented by the most recognised and prestigious architects in the world. Liberduplex, a subsidiary company of Editorial Prensa Iberica, has been more than 50 years in the print and binding sector. The company´s continued investment allows it keep up the high standards of quality. 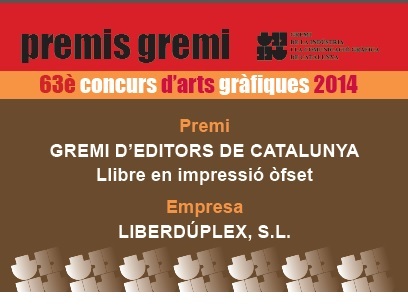 Various representatives of Liberduplex were, present at the annual awards. 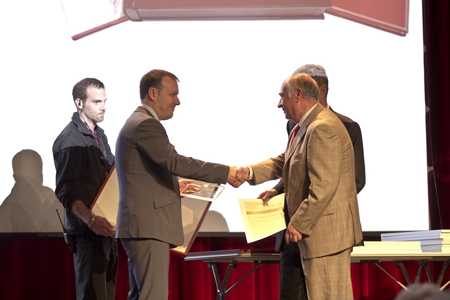 Victor Trillo, Managing Director of Liberduplex accepted the award from Francesc Hostench, President of the Printing Association.